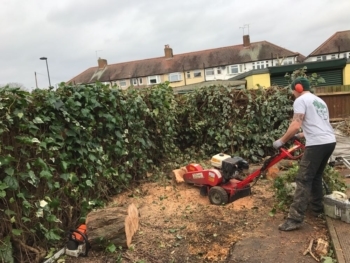 Here at Fair Oaks Tree Services, our expert arborists provide a range of bespoke services to keep your trees and hedges healthy, safe and under control. 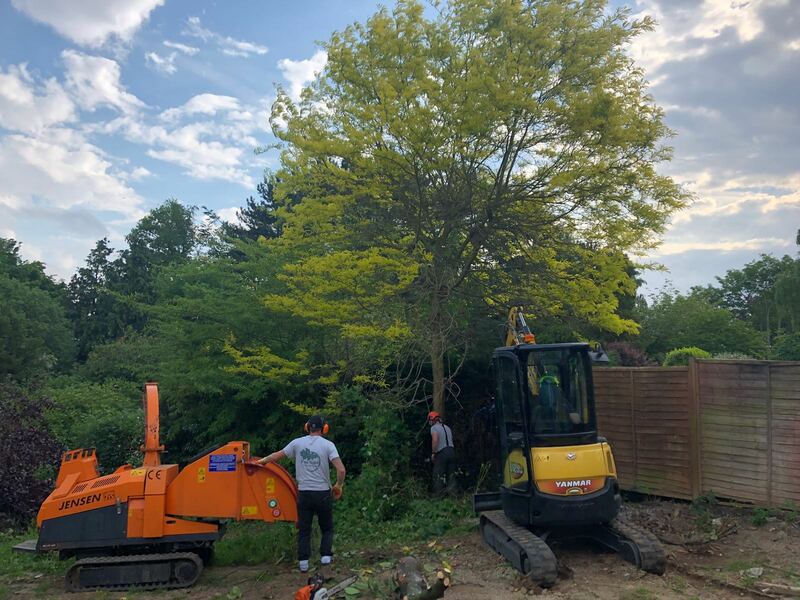 We are able to carry out any tree service you need, but, to give you an idea, here are just a few of the options we offer. 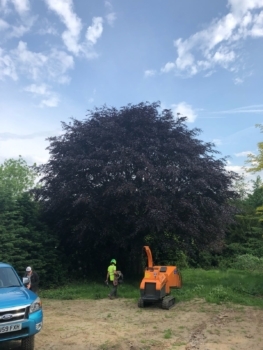 Crown reduction involves the careful pruning of a tree to reduce the height and spread of its canopy. 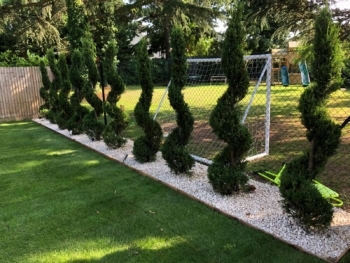 At Fair Oaks Tree Services, our highly trained, NPTC-qualified arborists are experts in planting, maintaining and removing trees and hedges. All our work comes with £5m public liability insurance, and you can rest assured that our team is punctual, professional and safe. 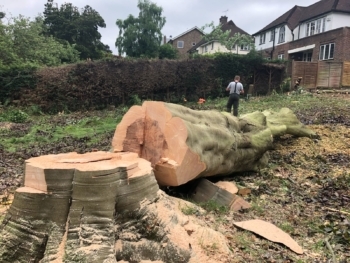 So, if you need tree services for your property in Surrey, South London or a surrounding area, contact us today.